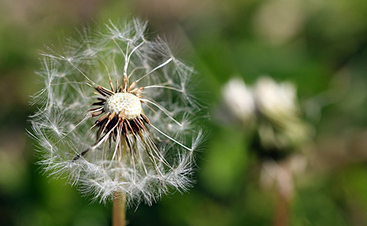 This is one of the most effective methods of weed control. It is one of the solutions that we typically provide for our clients who are experiencing problems with weeds in their shrub and flower beds. Generally speaking, mulch is a material that is applied to the soil that serves a number of purposes. It not only inhibits the growth of weeds but is also used as a way to increase the concentration of nutrients in the soil. There are both organic and synthetic forms that you can choose from, all depending on what your goals are. 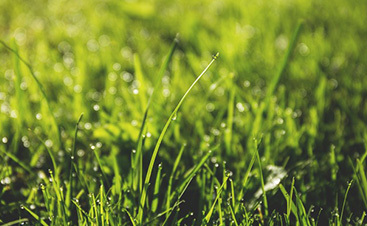 The lawn care professionals at Total Lawn Care are experts in the use of mulching as a means of weed control. Our experience allows us to recognize the exact type and quantity that is ideal for any given circumstance. 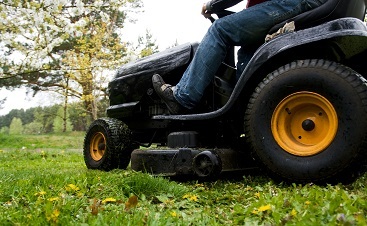 Contact the professionals at Total Lawn Care for mulching, weed control, and lawn care services. Mulching measurements can be tricky for the average gardener. Our experts are available to lend their expertise to those do-it-yourselfers who could use a little professional insight. For those who would rather turn their yard over to an experienced team of professionals and certified arborists, Total Lawn Care specializes in the use of mulching as part of an overall landscaping and yard maintenance program. Whether you are looking for mulching to specifically address weeds, or as part of a total lawn care solution, Total Lawn Care can help. Mulching can help with weed control to bring out the very best in your lawn and garden.